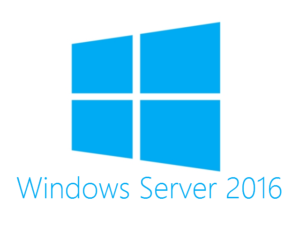 Windows Servers are a much heavier duty version of your standard Windows operating system. From a technical standpoint, it is written on a completely different kernel from your standard Windows environments, such as Windows 7. 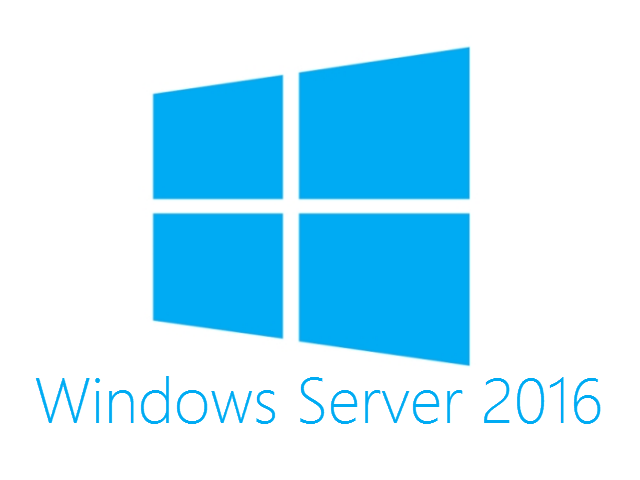 Unlike Windows 7, the Windows Server version allows you to develop and distribute applications and manage important aspects such as security. However, setting up a network and getting a mid-sized company up and running is no easy task. Like with many aspects of networking, finding the source of a problem can be like finding a needle in a haystack. We can install, support and troubleshoot Windows networks and save you time and money. We are here to keep your business productive with minimal downtime. We use a best practices approach when configuring your network in order to avoid revisiting problems due to incorrect network setup. "It will be apparent that our employees are not only excellent engineers but are also encouraged and empowered to maintain the highest standards of honesty and integrity."